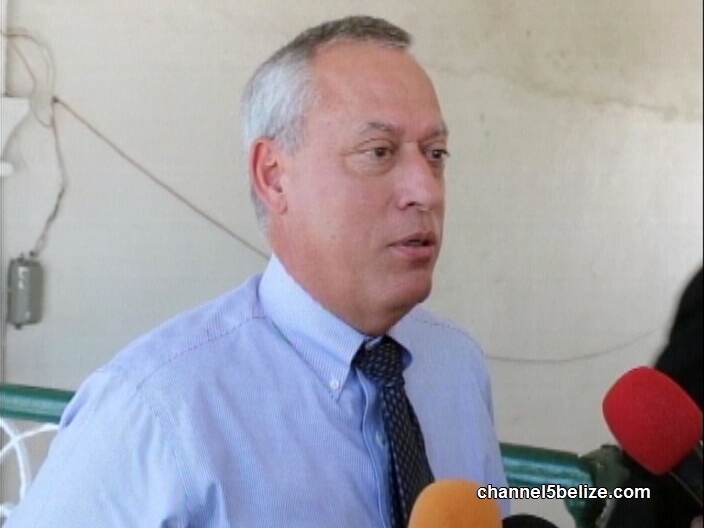 A legal battle for more than ninety-five million Belize dollars was back in court today before Chief Justice Kenneth Benjamin. The Belize Bank Limited is continuing its quest to collect the multi-million-dollar UHS debt from the Government. Government maintains that the House of Representatives must first approve the payment. Back in January, G.O.B. tabled a bill after the Caribbean Court of Justice overruled the judgments passed in the Supreme Court and Court of Appeals in November 2017. In June 2018, the Bank applied for an enforcement order from the C.C.J., but the court decided that it would not issue an enforcement order until the House of Representatives voted on the matter. 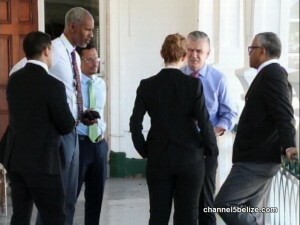 On August thirty-first, parliamentarians on the government side voted no to pay the debt while members of the Opposition walked out. The Bank is now asking the Supreme Court to review its claim and issue an enforcement order. The debt stems from what has been described as a secretive deal during the Musa Administration. The loan at its initial stage was at thirty-three point five million dollars, but after being heard by different courts for several years, the debt ballooned. In court today, the bank’s attorney, Senior Counsel Eamon Courtenay crossed examined the Financial Secretary, Joseph Waight. Courtenay’s line of questioning led C.J. Benjamin to instruct the FinSec to discuss the Bank’s offer to settle with the Minister of Finance, Prime Minister Dean Barrow. Will G.O.B. 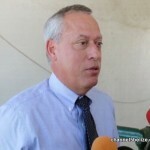 Accept Belize Bank’s Settlement Offer?